Lenovo now holds the number two position in India in terms of value, surpassing past Apple, Micromax, and Oppo with a market share of over 9 percent, according to a report by IDC for Q1. The Chinese tech giant also stands at the third position in terms of smartphone shipments, with a 7.7 percent market share. 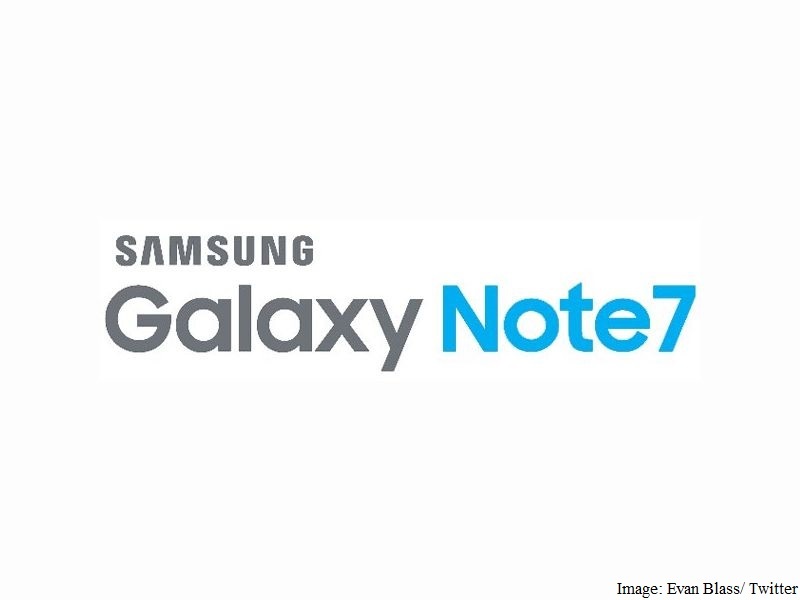 Samsung and Micromax hold the first two positions with 25.1 percent and 12.9 percent, respectively. Intex and Reliance Jio (Lyf brand of devices) finish the top five with 7.1 percent and 6.8 percent, respectively for Q2. IDC reports that Lenovo’s value share of the Indian smartphone market, combined with Motorola’s, sits at 9.074 percent in Q2 2016. 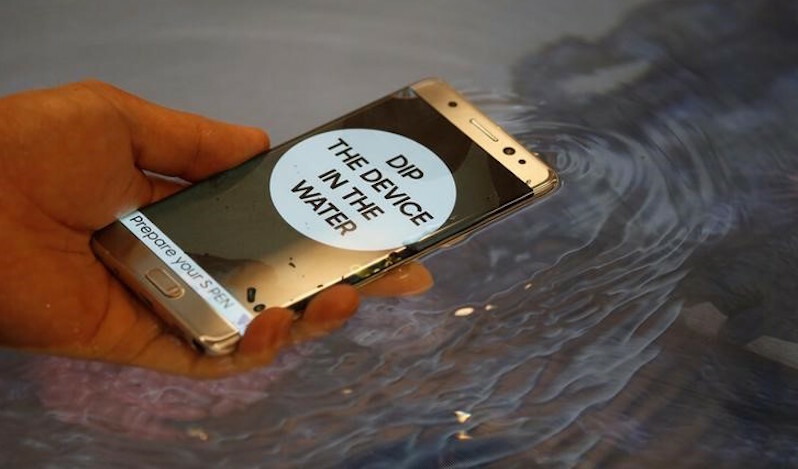 It has surpassed Apple’s value share of 9.070, though only just barely, taking it to the number two position behind Samsung. Lenovo says it recorded quarter-on-quarter value growth of 14.2 percent. “This is a huge milestone achieved by us, which has motivated and encouraged us further to go against all odds by creating meaningful and innovative, technologically-advanced products that enhance the consumer mobile experience,” said Sudhin Mathur, Director-Smartphones, Lenovo India in a press statement. Lenovo, recently, launched a slew of smartphones at IFA 2016 in Berlin. The company showcased the K6, K6 Power, and K6 Note smartphones all with metal unibody design as well as the new A Plus and P2 smartphones. 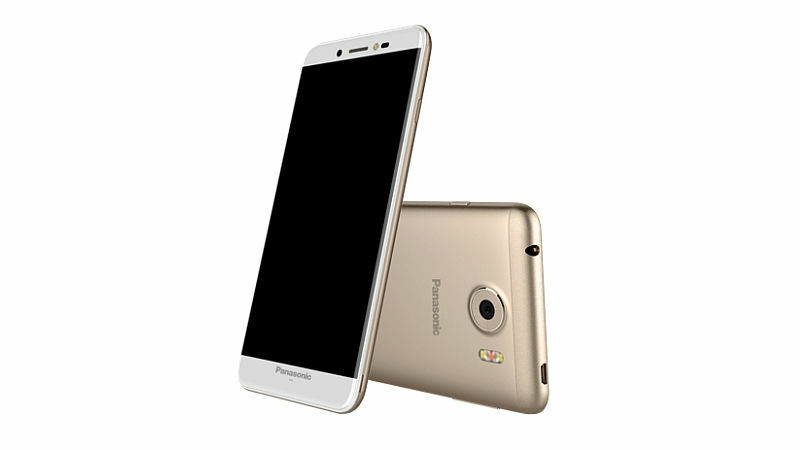 Lenovo is yet to confirm the launch of the K6 Note in India as it recently released the Vibe K5 Note in the country. 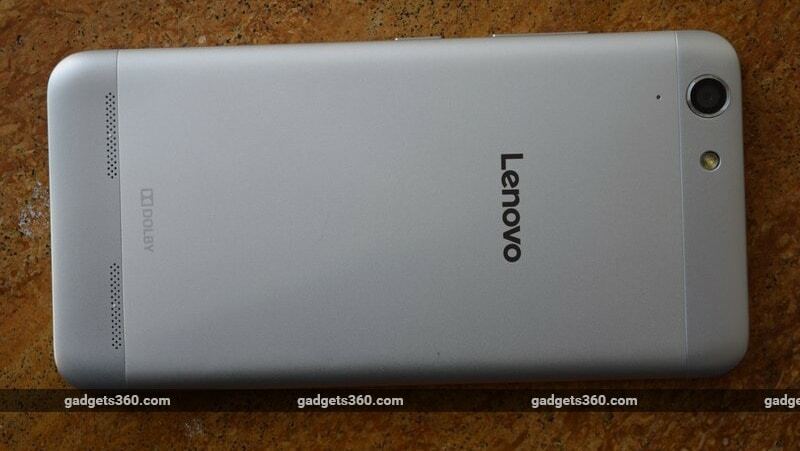 The battery-centric Lenovo P2 with a large 5100mAh battery is expected to arrive in India soon enough. In the meanwhile, the Moto G4 Play is due to launch in India on Tuesday, while the Moto E3 is due to be launched on September 19. Lenovo also plans to launch the Z2 Plus soon though the company has not confirmed the exact date yet. With these new launches, Lenovo hopes to take a bigger bite out of the Indian market that is growing increasingly competitive with the likes of Huawei and Oppo on the rise. Huawei has seen a considerable boost in the market with the launch of the P9 while Oppo’s premium selfie-focused Oppo F1 Plus has found quite a few takers as well.